Click company name to learn more. To view more detailed information on these members, please log in at the top of the page, or submit an application to join the MEETS Coalition. Both Supply & Demand, LLC Expert in FERC and power pools/ ISOs of eastern U.S.
Buchalter, A Professional Corporation Buchalter's Energy and Natural Resources Practice Group provides professional legal and consulting services to clients engaged in energy markets and services. 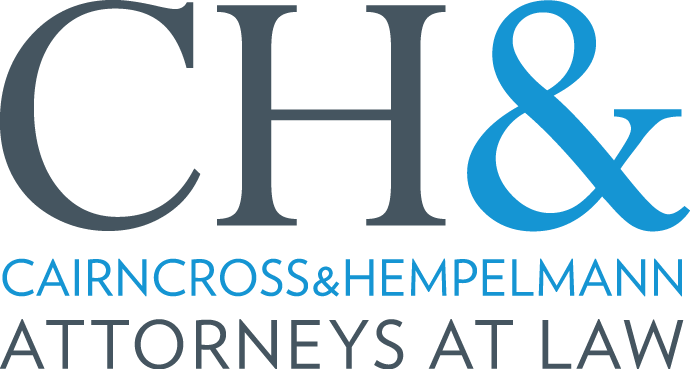 Cairncross & Hempelmann Cairncross & Hempelmann attorneys provide industry-leading legal assistance in real estate, energy, clean tech, and advanced energy conservation financing structures. Cascadia Windows Cascadia’s mission is to lead north America’s transition to energy efficient building design. We innovate, commercialize and produce the most effective products to reduce energy consumption in buildings more than ever before. Community Energy Community Energy is a clean energy marketing and development company. Creekwood Energy Energy management and advisory services. 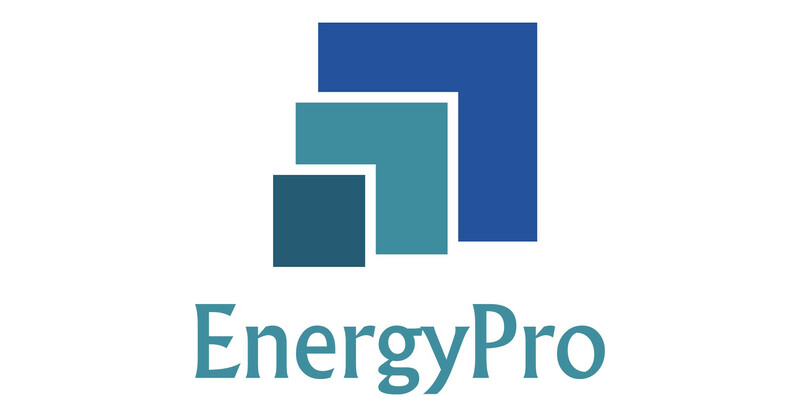 EnergyPro Ltd EnergyPro advises public and private sectors organisations on developing and financing large scale energy efficiency programmes. EnergyRM® EnergyRM serves the energy efficiency sector, providing dynamic baseline metering and software-based building analytics. Our DeltaMeter was designed for MEETS. Engie Services U.S. ENGIE Services U.S. designs, builds and manages high-performing sustainability programs using advanced technology and intelligent integrations. 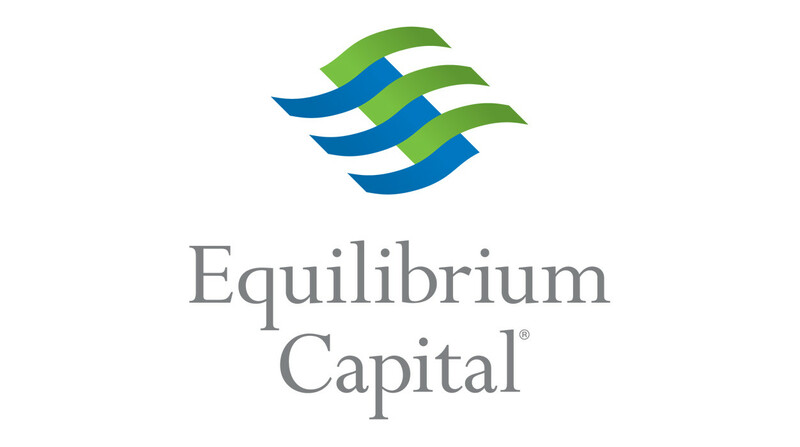 Equilibrium Capital Group, LLC Equilibrium's global investments focus on sustainability-driven real assets strategies. We will build finance products to underwrite MEETS portfolios. Graboyes Smart Buildings Graboyes is a US Top-50 glazing firm and a trusted leader in commercial / architectural window installation. LevelTen Energy LevelTen’s technology-enabled marketplace is the safest, most cost-effective way for C&I customers to purchase renewable energy.